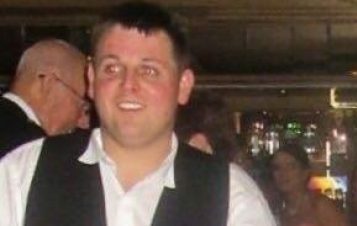 A former Brechin City footballer put his hands up the skirt of a woman at a Hallow’een party. 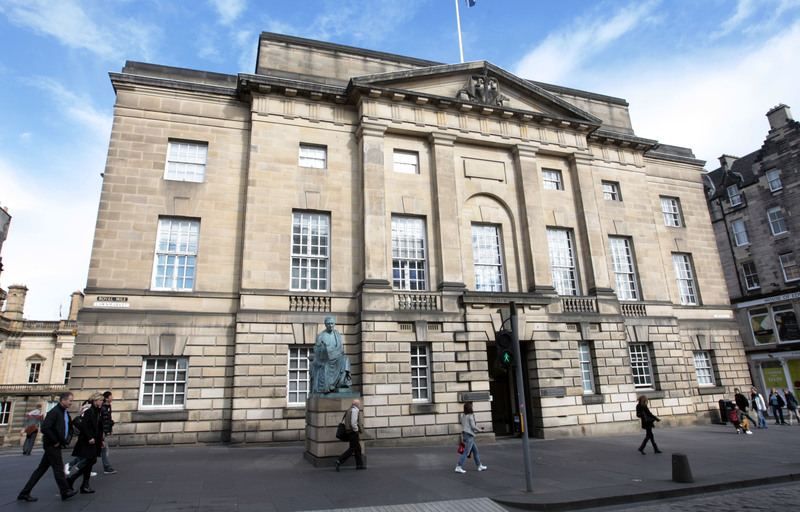 An unemployed man who accepted £300 to drive between Glasgow and Dundee was caught transporting excessively pure cocaine worth hundreds of thousands of pounds. 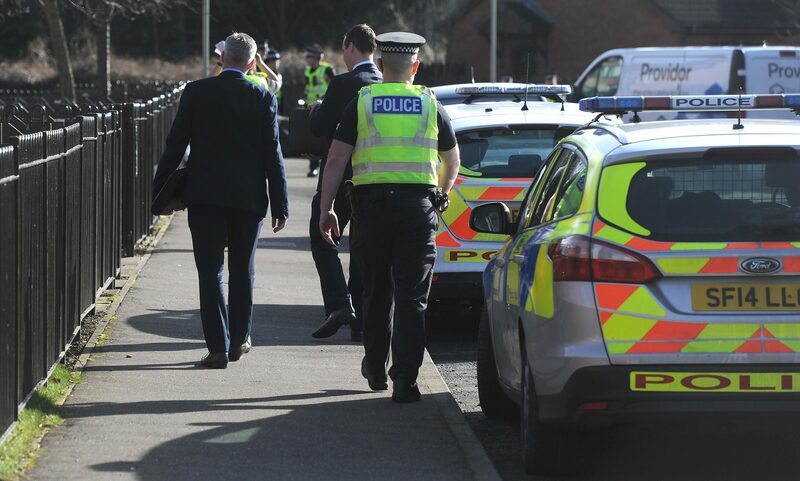 A detective has told a court how a man apologised and said he felt sick after being detained for allegedly murdering two people. A cocaine addict who staged four terrifying raids on post offices in four days – including one in Fife – has been jailed for seven-and-a-half years. 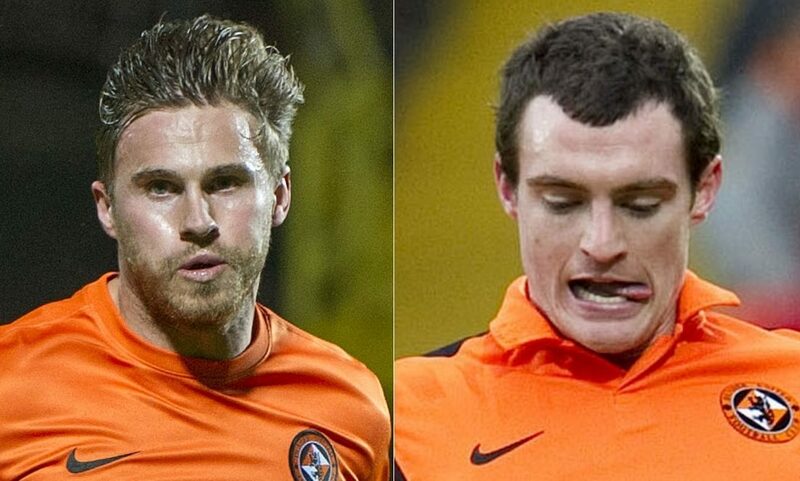 A woman who claims she was raped by two former Dundee United footballers was in need of an ambulance on the night she left a club, a security firm employee working at the venue has told a court. 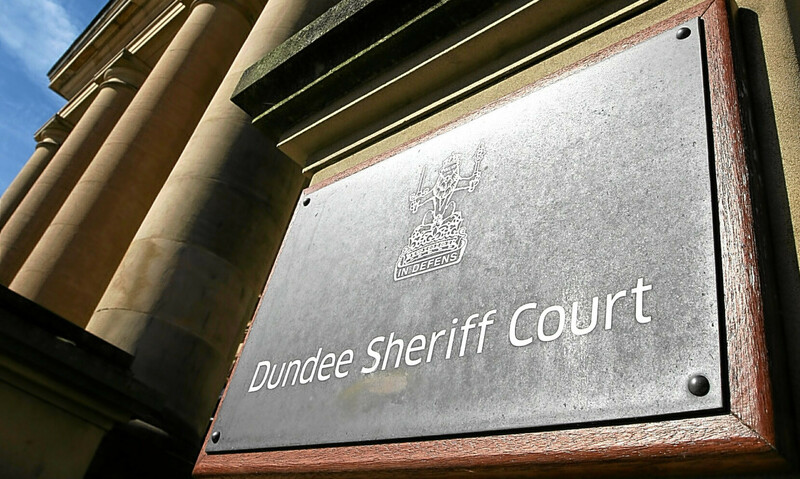 A Perthshire driver who left a 14-year-old boy with horrendous injuries after ploughing into a parked car has avoided a jail term. Police have carried out roadside searches as they investigate the death of a man found dead in an isolated farm after he left T In The Park. 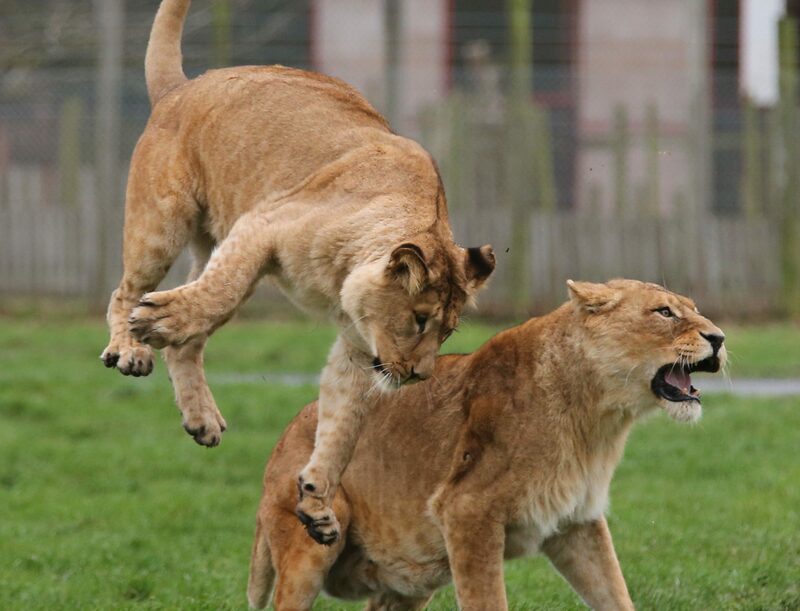 A lion at Scotland's biggest safari park had to be destroyed after the pride leader bit though her spine. 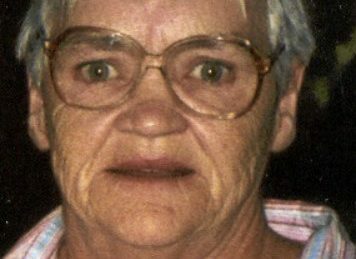 A murderer said she could be suffering post traumatic stress disorder (PTSD) as a result of her crime – in which she killed an 63-year-old grandmother in a row over £5 and a cigarette.